I have never been so thrilled to see a Friday. That is fact. How pathetic is it that I have been away sunning and funning for two weeks and yet I need another vacation? Vacation from a vacation. A three day weekend is on the horizon and some of our besties are coming in to spend the weekend with us. Cannot. Freaking. Wait. I will share with you my hectic two weeks and then some. Totally at random and in no particular order. My newest dining room design project. This project is with a repeat customer of mine whom I absolutely adore. She has fabulous taste and is pretty quick with her execution. We decided that wallpaper panels were the way to go in this space. That, and emerald green duponi silk draperies. This room is going to be rich and fabulous. This was us like two weeks ago in paradise. This is why I have been absent minded lately. Can you blame a girl? I told you I was gluttonous about my shoes. A small sampling of my loot from vacation. I do have a favorite pair in here, can anyone guess what those might be? Holy poms. These would be the ones. This was one of my Birthday gifts from the boy and let me tell you, what they might lack in practicality, they make up for in fabulousness. I have never been a practical type girl, per se. 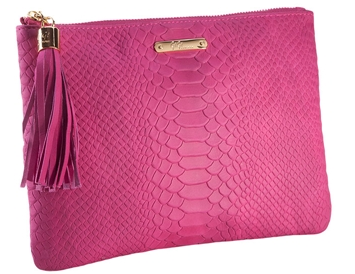 My newest obsession is this bag from Gigi New York. Have you heard of it? Mercyyyy. They have the most fabulous and high quality leather pieces. Exhibit A. 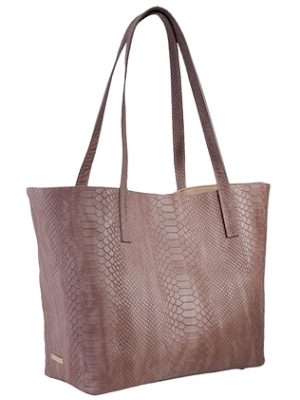 The Teddy Tote with embossed python. Hell, they even monogrammed it for me. You know how I feel about a monogram. I am so into high quality yet simplicity when it comes to my handbags. I want something that will carry me from outfit to outfit and season to season. I like it all around. This bag gets an A+ from me and I am physically trying to restrain myself from grabbing my wallet and adding another to my repertoire. Self control. Something I do not have. And an up close shot of this reptiley perfection. 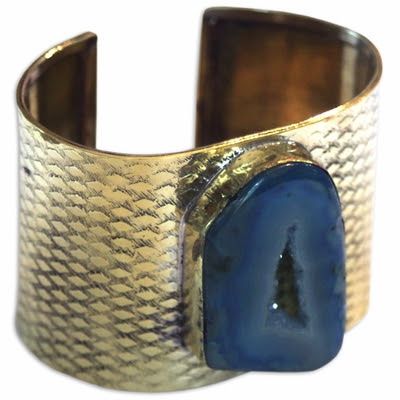 I love it so much it makes me want to adorn myself in python only. Call me Don Lindsay. Here it be in a better shot, sans my fab monogram. 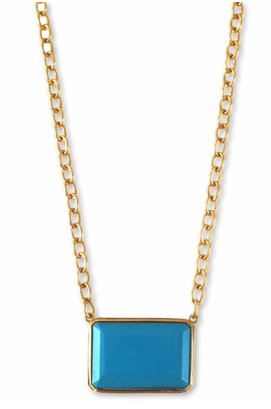 And another little something I have my eye on for fall. Hmmmm? Hmmmm? I mean who doesn't need one of these? 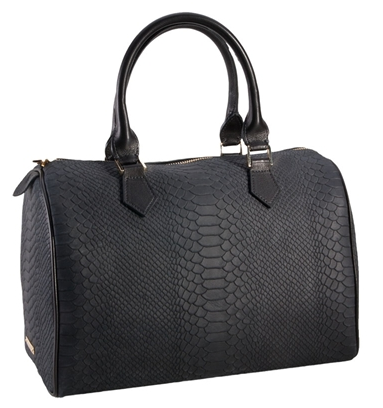 Another little carryall on my radar...basically, I just want it all. Let's be frank. And other stuff that has caught my eye this week. Addison Weeks. My newest love dove in jewelry design. I mean a gold cuff and agate stone? What more can a girl ask for her arm to be adorned in? I mean really. I am loving navy for fall and this would be no exception. Hello. I see this layered amongst other fabulous pieces. Love the layers. And the image I am sure you have all viewed this week. 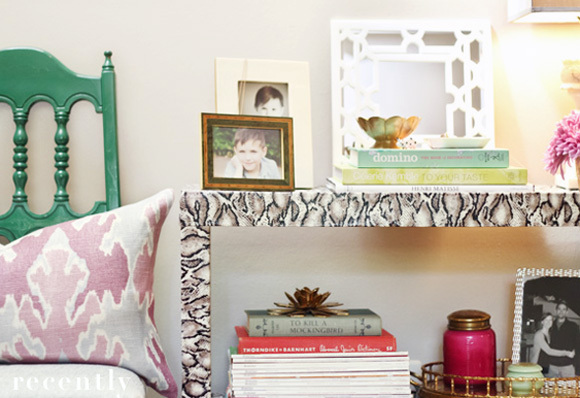 This amazing DIY Snakeskin Table by Recently. I am determined to find a piece of furniture in our house to fall victim to this project. I am so serious. I am humbled by the vision and creativity here. We know I love snakes now. Bingo. Bango. Well now you see it. My severe ADD and lack of sleep all rolled into one. I will return next week with a clear head and concise thoughts. Oh who am I kidding?!? This weekend will be filled with fabulous cocktails and mindless jibber jabber. Just what I need. Loves! I love that table!! The living room board looks great! Holy moly, it's a shoe bonanza! I am impressed! Beautiful bag. Darn! Now I want to redo my dining room. Those shoes! So great! and the snakeskin DIY knocks my socks off! those shoes are amazing. your boy knows how to shop! OMG I want that dining roooooom! So cute. And your shoes! You're adorable. Where do you get the curtain fabric?? Now that bag....I love, love, LOVE IT! Lindsay you and the boy are so adorable! I love this post and everything it included. Have a great weekend and see you next week! Pom Pom heels...oh my goodness...so so GOOD! And that bag!! Gorge. Looks like we could bond over some serious snakeskin. :) Thanks so much for the shout out! Just found your blog, I am kind of in blog exploration mode today as I have the entire day stretching before me with not much on the agenda! I have not bought a good bag in years, and am in the market - heading over the check our your recommendations. Love the sideboard / buffet. where did you find it? 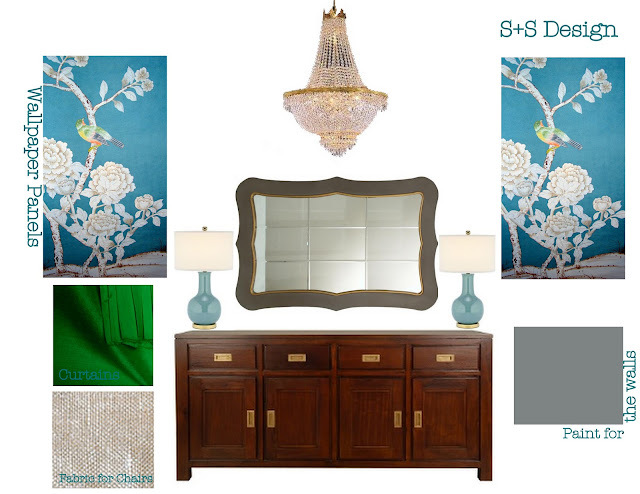 Your design board for the dinning room looks fantastic. Cant wait to see the wallpaper panels. I am always looking for comfy shoes...A girl cant have enough shoes! WOW I LOVE those pom shoes! I have never been practical either lol! I just look for outrageous fun things nobody else would find lol! Love your blog too! Am the newest follower! It’s always nice to read your article. They give us the energy that last long. monday musings: will I ever quit leopard? can I get a winner?